Sandestin, Seascape and Miramar Beach are popular areas for vacationers who want to be a part of the action. 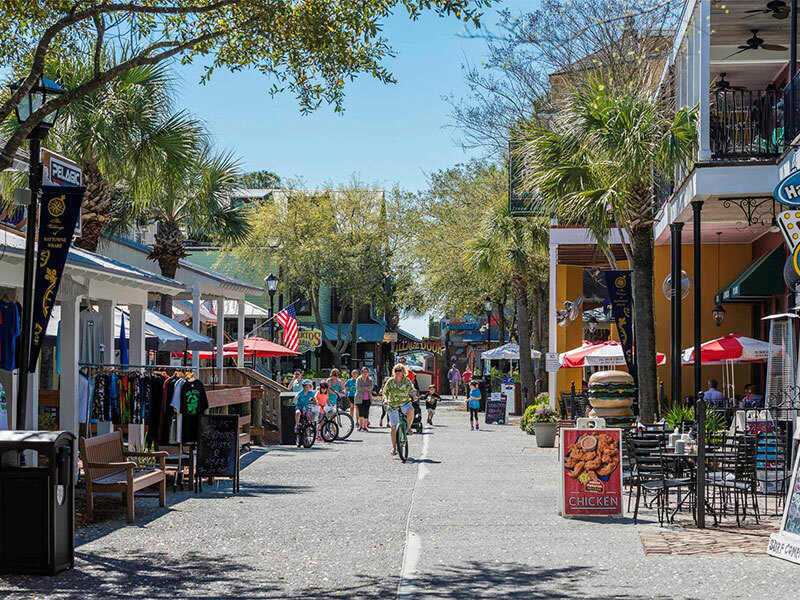 Visitors will enjoy the many activities that nearby Destin offers, like shopping at Silver Sands Outlet Mall or catching a film at the Destin Commons, and a variety of water sports from deep sea fishing to parasailing to jet skiing. Big Kahunas is conveniently located in Destin, as well as other “amusements” for your children (of all ages, mind you). Running out of things to do just isn’t an option in Destin. And the best part, Destin activities are just a few miles away from the gorgeous beaches of Sandestin, Seascape, Miramar Beach and the beaches of South Walton.